Celtic Christians recognized “thin places,” as places where the veil between heaven and earth is very sheer, or tissue paper thin. “Life is this simple: we are living in a world that is absolutely transparent and the divine is shining through it all the time. This is not just a nice story or a fable, it is true.” – Thomas Merton. What are your “thin places” where the veil between life and the holy is thin? What discoveries have you made about God or yourself in a “thin place”? What does the baptism of Jesus show us about baptism as a “thin place”? 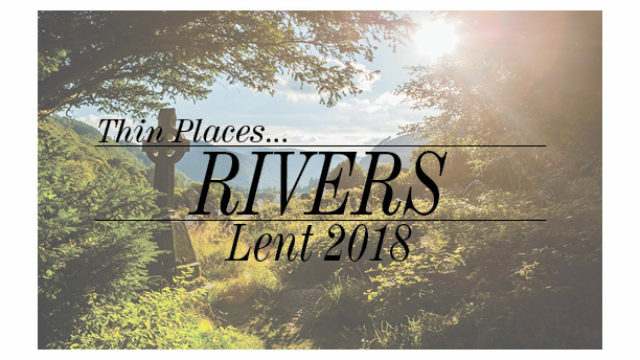 What will you be doing this Lenten season to experience “thin places”?